ST. PETERSBURG, FL - The Class-A Short-Season New York-Penn League and its member clubs are proud to announce that the league's philanthropic arm, the NYPL Charitable Foundation, will once again award over $10,000 in scholarships this summer to deserving high school graduates from the league's 14 markets. Now in its sixth year, the 2014 NYPL Scholarship Contest is open to any graduating senior from a public or private high school within the league's footprint. Any student who has been accepted at a two or four-year college or university, vocational school, or technical education institution is eligible. Applicants will be judged based on academic performance, volunteer and extracurricular activities, and the impact their local NYPL club and Minor League Baseball have had on their lives. The scholarship contest will consist of two stages - a local round and a divisional round. In the local stage, students will apply directly to their local NYPL team, with one applicant chosen by each of the 14 teams to advance to the divisional/final round. The 14 finalists will then be separated by the division of the team they represent. The winning application from each of the NYPL's three divisions (McNamara, Pinckney and Stedler) will receive the top prize of a $2,500 scholarship. All other finalists will receive a $250 book award. 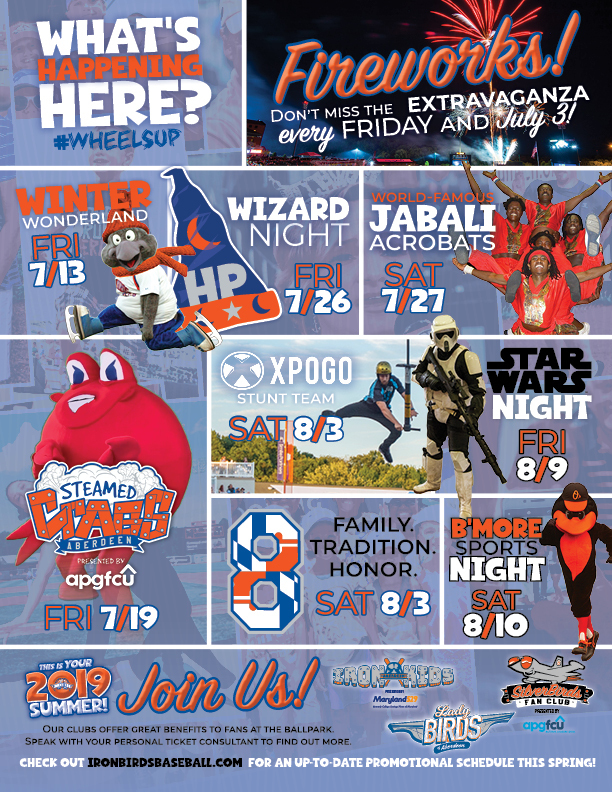 "The New York-Penn League Charitable Foundation and our 14 member clubs are pleased to have the opportunity to assist outstanding high school seniors within our league's footprint for the sixth consecutive season," said Ben J. Hayes, President of the New York-Penn League. "This program will again recognize those seniors who not only meet and exceed traditional scholarship criteria, but demonstrate the positive community impact and lifelong memories fostered by their local NYPL clubs throughout the year." 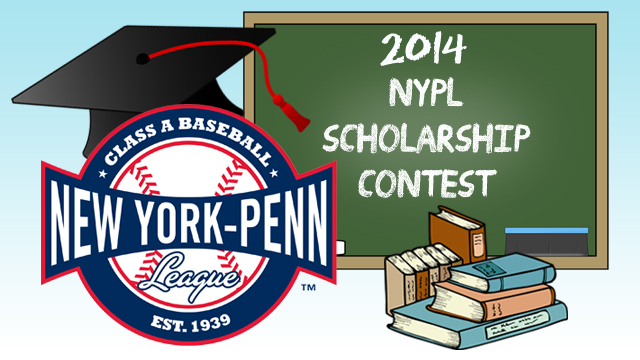 High school seniors interested in entering the 2014 Scholarship Contest can obtain the official application from their local NYPL club, or by visiting the league's official website, New York-Penn League.com. The deadline to submit applications to the nearest NYPL team is June 27, 2014. Each club's winner, including the three $2,500 scholarship recipients, will be selected in late July and honored at a game in August.